A worker who was helping to repair the recently fire-ravaged Eastbourne Pier tragically fell to his death. Stephen Penrice was helping to rebuild the structure that was partially destroyed in a fire on July 30th when he fell through a boardwalk onto the beach. The Health and Safety Executive (HSE) was informed since Stephen, who suffered serious head injuries, was working at the time. As yet there are no answers as to how this accident at Eastbourne happened but the Health and Safety Executive and the Sussex Police are working together to carry out their investigations. 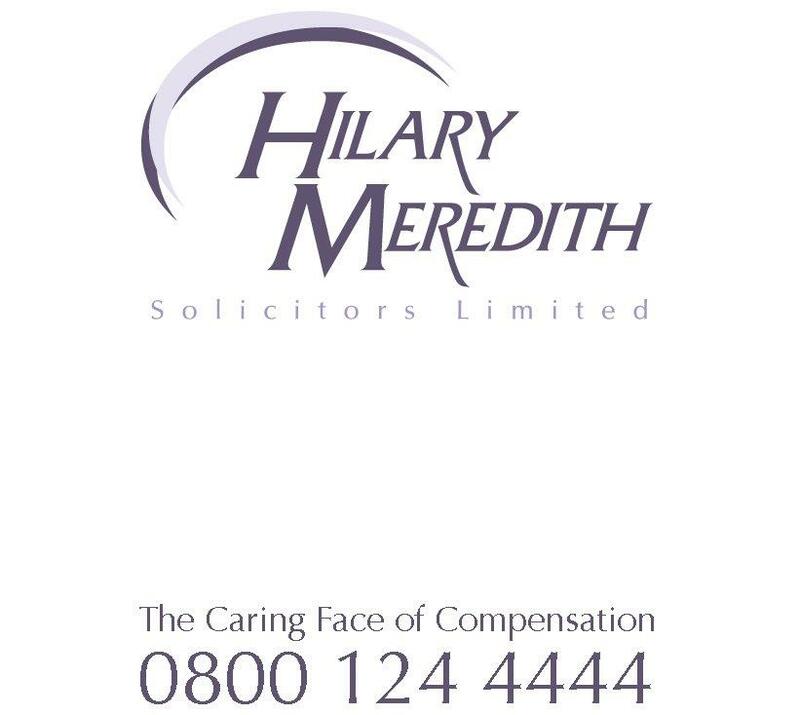 In our experience at Hilary Meredith Solicitors, some of the worst injuries that can be suffered at work are caused by falls from height which include fatal injuries, serious fractures, head injuries and spinal cord injuries. Each year the HSE record over 3,500 major injuries and 40 deaths resulting from a ‘fall from height’ accident with a great many more employees suffering less serious injuries. The Work at Height Regulations 2005 set out in great detail what steps employers and others controlling those working at height are required to take in order to safeguard staff. Employers have a statutory duty to ensure that any work at height is properly planned and risk assessed. After any accident, when an employee has fallen from height, these responsibilities must be closely looked at to ensure that there has been no breach of Health and Safety Law. Many falls from height could be avoided if basic safety considerations had been followed. However, even though the HSE has the power to take action following height accidents at work, the ultimate goal must be not to bring about prosecutions but rather make sure construction and other companies are aware of the dangers their workers face and to assist with raising safety standards and hopefully preventing similar accidents happening again.